The Kardashian and Jenner family allegedly 'fired' and unfollowed their long-term stylist Monica Rose back in 2017. 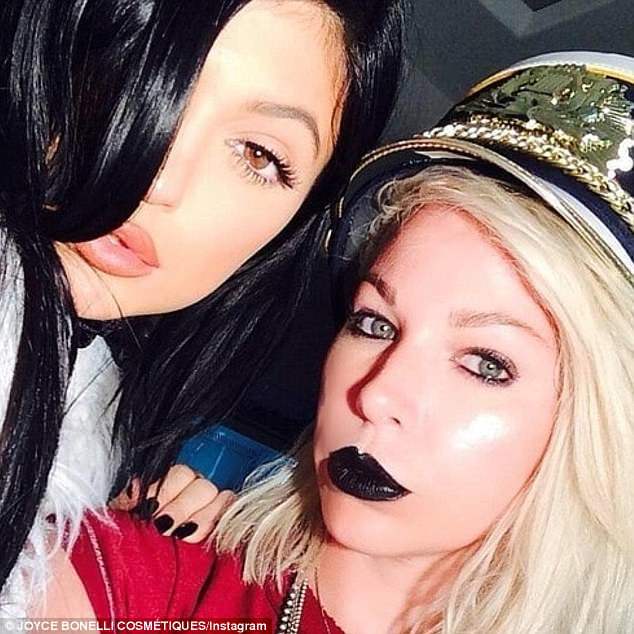 And it appears as though they could be at it again, as it's reported they've parted ways with longtime makeup artist Joyce Bonelli who they used even before they got famous. US Weekly claim the family are no longer in contact with the 36-year-old mother-of-three and according to their Instagram accounts, they've unfollowed her too. The source claimed that they parted on friendly terms but the family's actions appears to suggest otherwise. And while the split was reportedly civil, the Kardashian-Jenner brood have all unfollowed Joyce - even Khloé's best friend Malika Haqq. Joyce is currently working on her own beauty line which perhaps could be regarded as competition to the girls' own beauty lines. They have KKW beauty and Kylie has her own beauty empire, which is said to be worth $420million. But regardless of the unexpected parting, Joyce has continued to share posts of the sisters on her Instagram feed - even though they have opted not to like or even comment back. 'ma·tri·arch of lifeeee. HAPPY BIRTHDAY !! HOTTEST BIRTHDAY BOOTY ALIVE (sic) always got your back (sic) especially w that glitterrrr,' she wrote on Wednesday in celebration of Khloé's birthday. And although tagged, the new mom to True Thompson did not reciprocate the love. The past few weeks have also seen the makeup artist post photos in celebration of Kim's daughter North's birthday and a throwback with Kylie Jenner. Daily Mail has reached out to Joyce for further comment. Back in 2017 Joyce spoke about how she considered the girls to be like family members. She told W: 'I've been with the girls for so long and we've been through so much. It's been over a decade. 'We've known each other since the beginning, before they were famous. After they started their show people started really loving them and then hating them and now they're loving them again, there's been so much that's happened. In 2016, Joyce told heat that Kim had banned her from working with Caitlyn Jenner. 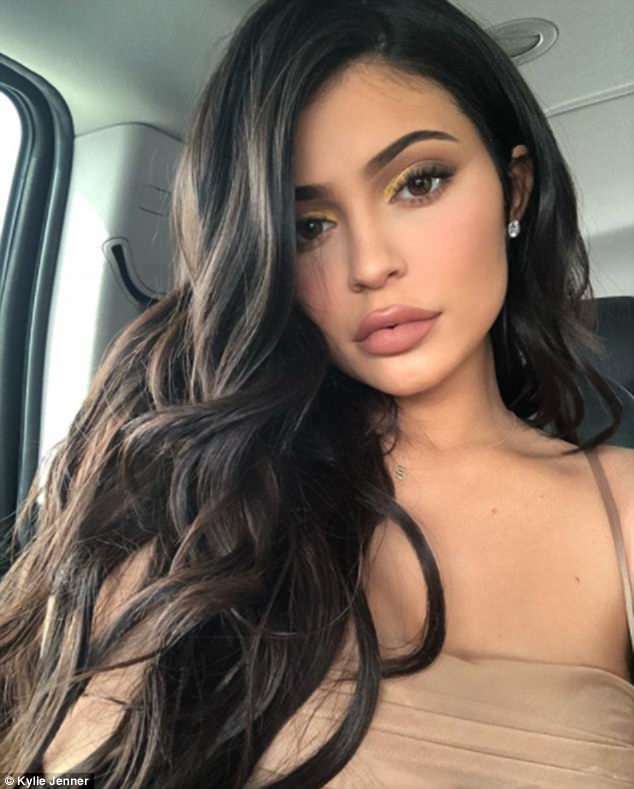 She also claimed that she was responsible for Kylie's big lips, saying she suggested she try out her trademark chocolate matte lip gloss. In 2015, Joyce was Kim's hair muse when she first dyed her hair platinum blonde, just like hers. Joyce wrote at the time: 'Still playing, "single white females" opposites don't attract. bleached blondes have the most fun.. w my twin for a moment! 'Love that kiki finally listened to me & ye (after 2 damn years!) and legit did her hair e x a c t l y like mine! wait. no, im really living to be called her hair muse now LOL. This is not the first time the family has parted ways with one of their beloved staff members. In April 2017, it was revealed that the brood had all fired their stylist Monica Rose who initially started working with Kim ten years earlier. Reports at the time revealed that Khloé was considering suing Monica for reasons unknown. She later took to Twitter to share two mysterious tweets which fans were certain were regarding her former employee. 'What would you do if you found out a friend was stealing from you?,' she asked her then 24 million followers. According to Page Six, sources close to Khloé claimed that Monica had allegedly been charging tens of thousands of dollars in designer clothes to her credit card - however the items never ended up in her closet. They also added that there were many high end fashion pieces sent to the beauty too which she never received. 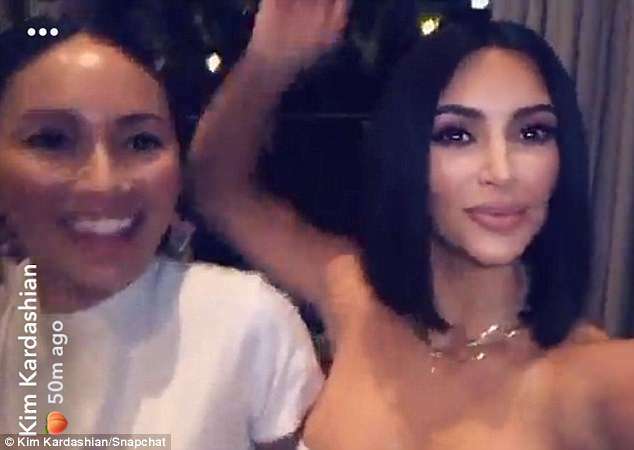 Meanwhile, back in April, Kim appeared to reconcile with her former assistant Stephanie Shepherd, months after they fell out over professional differences. 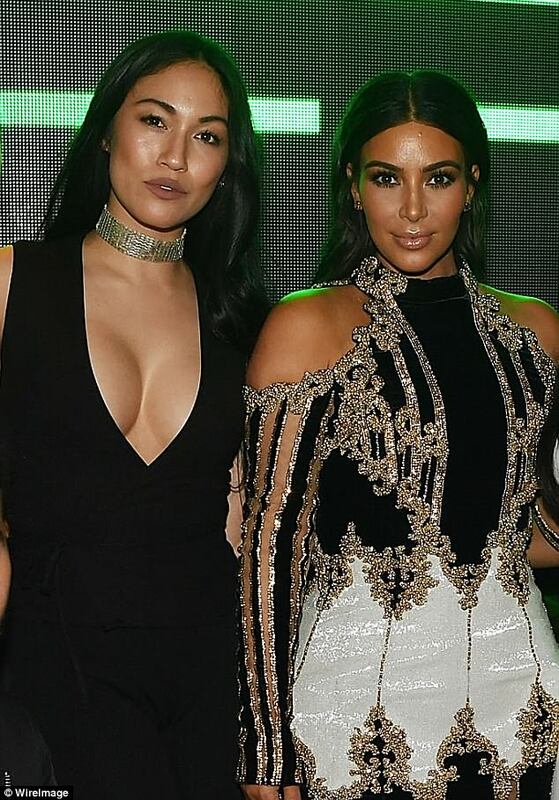 Having worked for the star since 2013, Stephanie fell out with her ex-boss last year when she was made COO of Kim's company, KKW, but was fired shortly after the promotion - leading to the alleged bad blood between the former friends. Despite this, Stephanie is best pals with Kim's sister Kourtney - leading to her appearance at the star's 39th birthday on Thursday evening, during which she stunned fans when she posed amicably with her ex-boss. It was also claimed that Kim was uncomfortable about Stephanie's rising star, as insiders said: 'Steph went from being an assistant to being a celebrity. For a regular girl, she has a huge social media following. The source added: 'Kim needed an assistant where the relationship is more professional. It's very difficult to work with friends, so Kim decided to hire someone else.